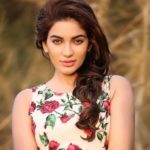 She is the daughter of popular Marathi-Hindi actress Usha Kiran and the cousin of famous actress Mamta Kulkarni. 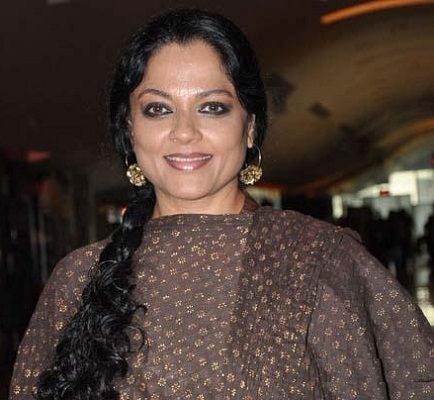 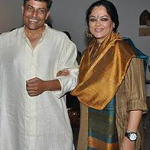 Tanvi Azmi started his career in 1985. 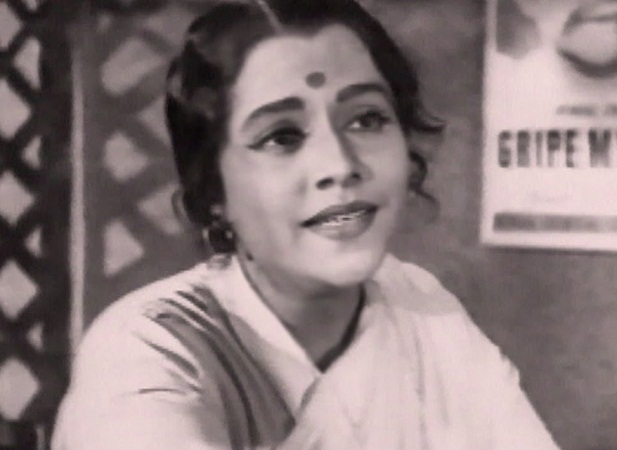 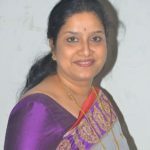 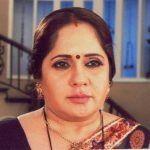 She has acted in various Marathi and Hindi films and Marathi teleserials. 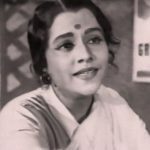 She got fame from teleserial ‘Jeevanrekha-Lifeline’. 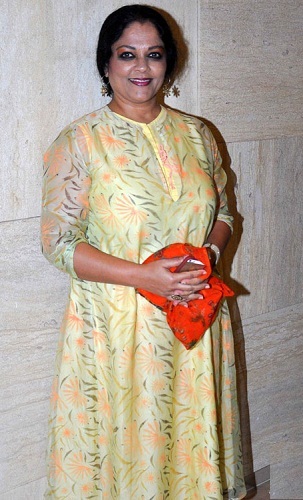 In 2016, She won National Award and Guild Film Award for Best Supporting Actress for the movie ‘Bajirao Mastani’. 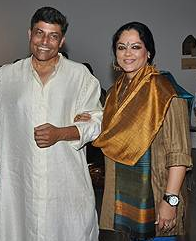 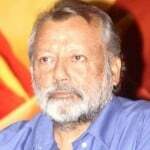 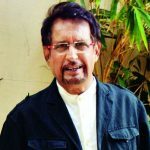 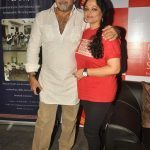 She is married to cinematographer Baba Azmi and brother of Shabana Azmi.